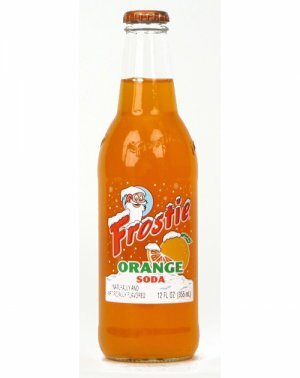 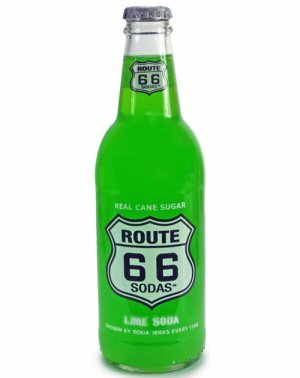 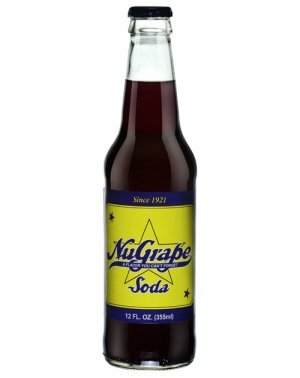 Locally handcrafted small batch soda! 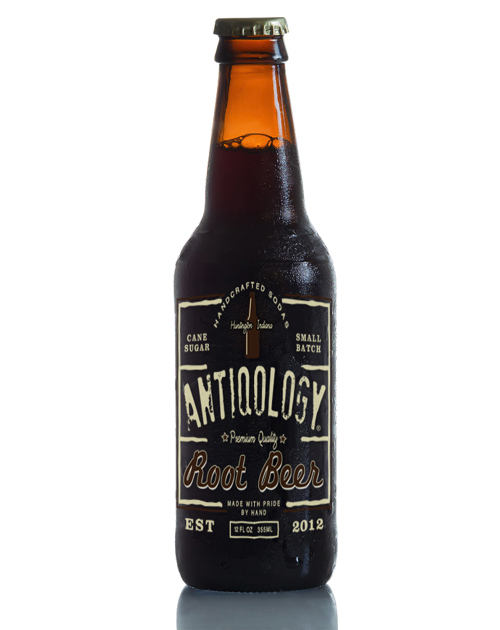 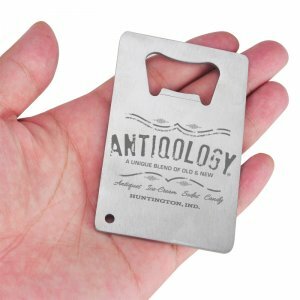 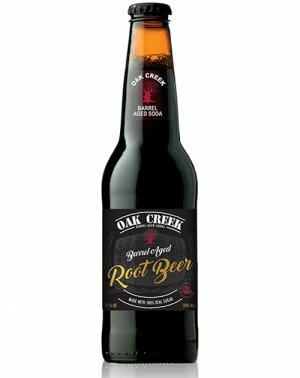 2019 Winner of Antiqology Root Beer Tasting among 50 non-..
2019 Winner of Antiqology Root Beer Tasting among 50 non-biased votes. 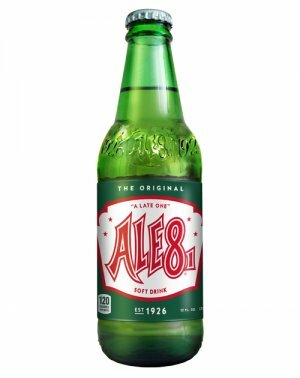 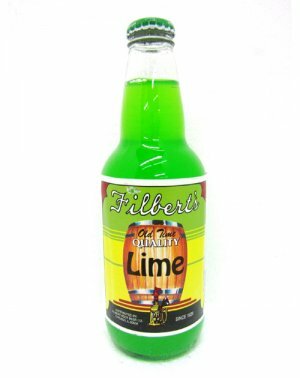 Be sure to also checkout our Special Edition Cola & Special Edition Ginger Ale!